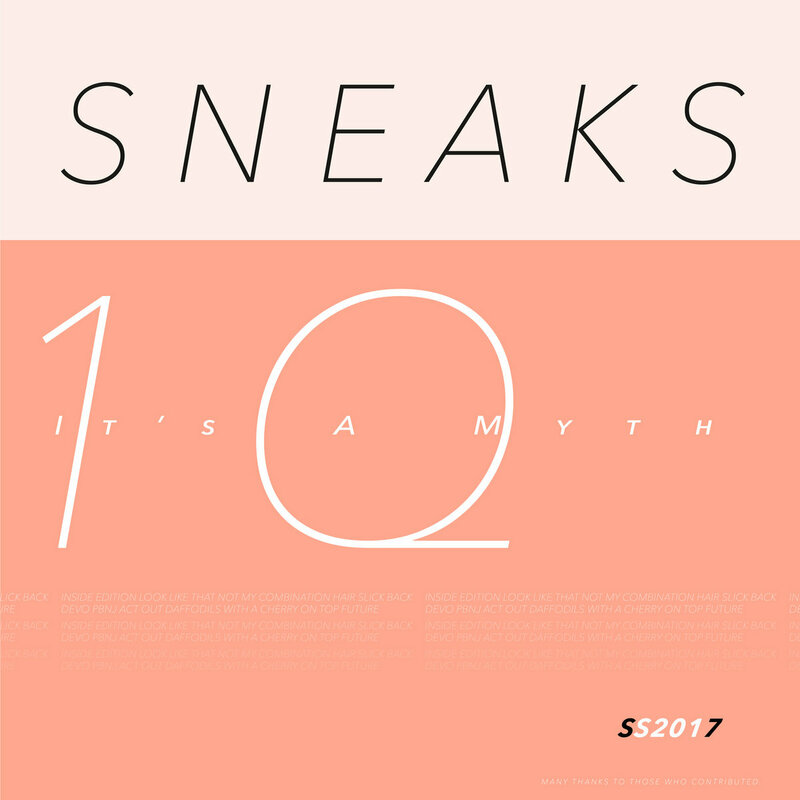 Sneaks is a delightfully fresh project. The brainchild of Washington, D.C.'s Eva Moolchan, it offers an intriguing blend of post punk, experimental pop, and hip hop. And you can experience it all in less than 20 minutes! Yes, you read that correctly. It's A Myth contains ten tracks with an average run time of less that two minutes per track. The beauty of that approach is each song concisely delivers the musical message, and then gets out of the way for the next song to audition its wares. Unusual? Yes. But remarkably entertaining and captivating. 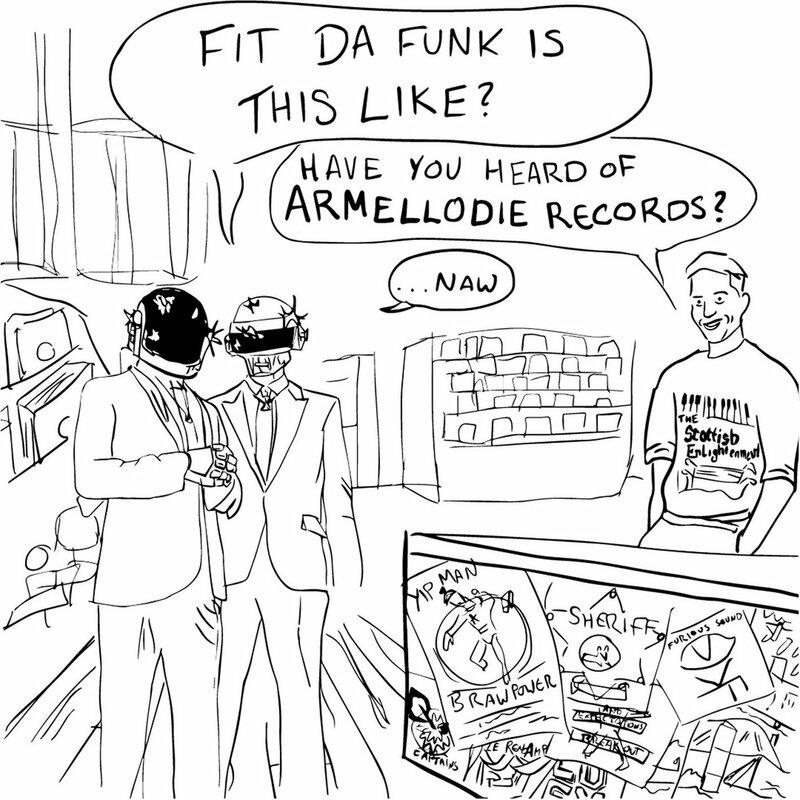 As for the content, it is indie pop, electronic, synth pop and hip hop, and it is none of those things. That description may make no sense to you in the abstract, but spin the album and you'll understand. It won't take much of your time, and the rewards far exceed the time spent. It's A Myth is out now via Merge Records. Djustin is proof that long distance relationships can work, at least in the context of music creation. The Stockholm (Johan Angergard) / Detroit (Rose Suau) pairing are former pen pals who became musical partners despite the geographic separation. Their new album Voyagers will be released later this spring, but the duo is treating us to a few tracks. We recently featured "Dancing", and now we can stream "New Preset". 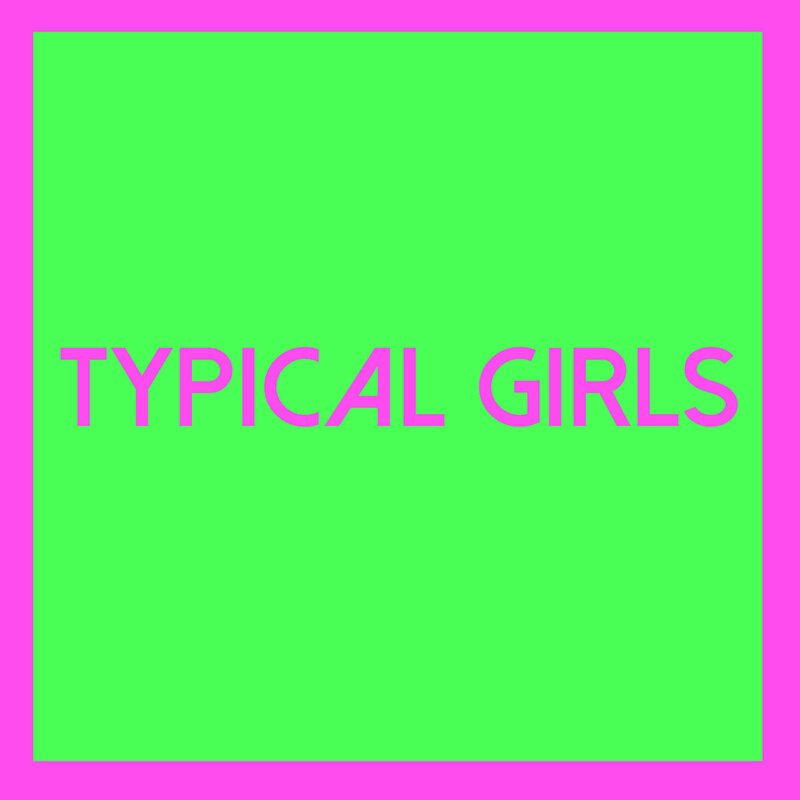 We think it is brash, confident, and eminently danceable. What a great start to the weekend! 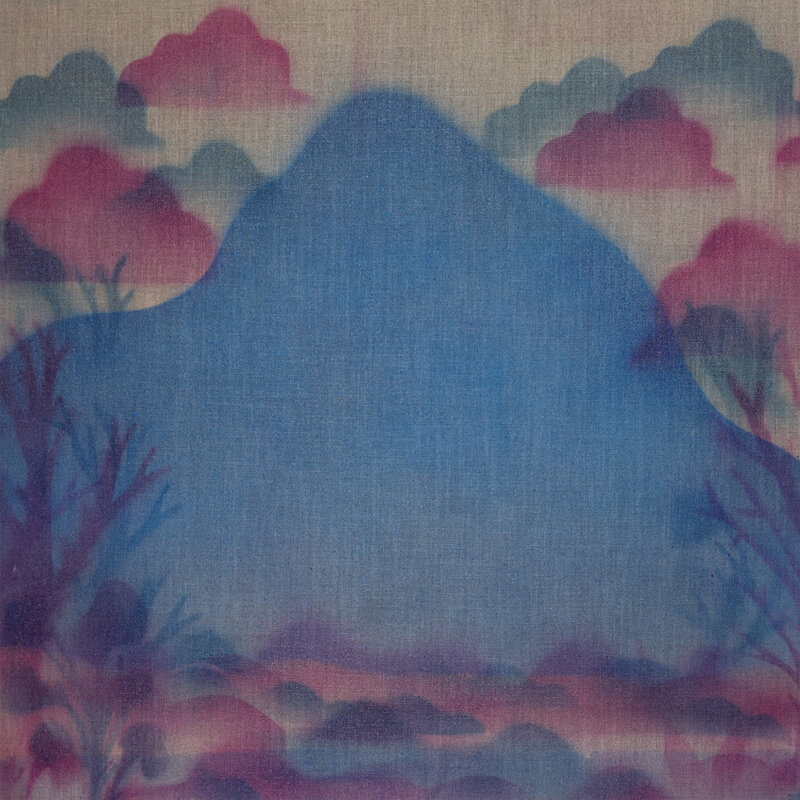 What could be better than the arrival of a new song from Sea Pinks? The answer, of course, is the arrival of a new song from Sea Pinks plus the news that the Belfast band has a new album coming our way and has scheduled a spring tour. Damn good stuff for a Thursday! And speaking of good, "Into Nowhere" is a wonderful dose of guitar pop, featured a driving rhythm sections, guitar that alternates between woozy charm and ringing defiance, and an effervescent chorus. This is a prolific band that always delivers what we want to hear, and gets better with each album. Sea Pinks are Neil Brogan (guitar and vocals), Steven Henry (bass), and Davey Agnew (drums). The new album is titled Watercourse and will be available via CF Records. The tour dates are listed at the bottom of this post. "Holiday", the title track of Outerhope's new two-song single glitters like Christmas ornaments on a winter night. 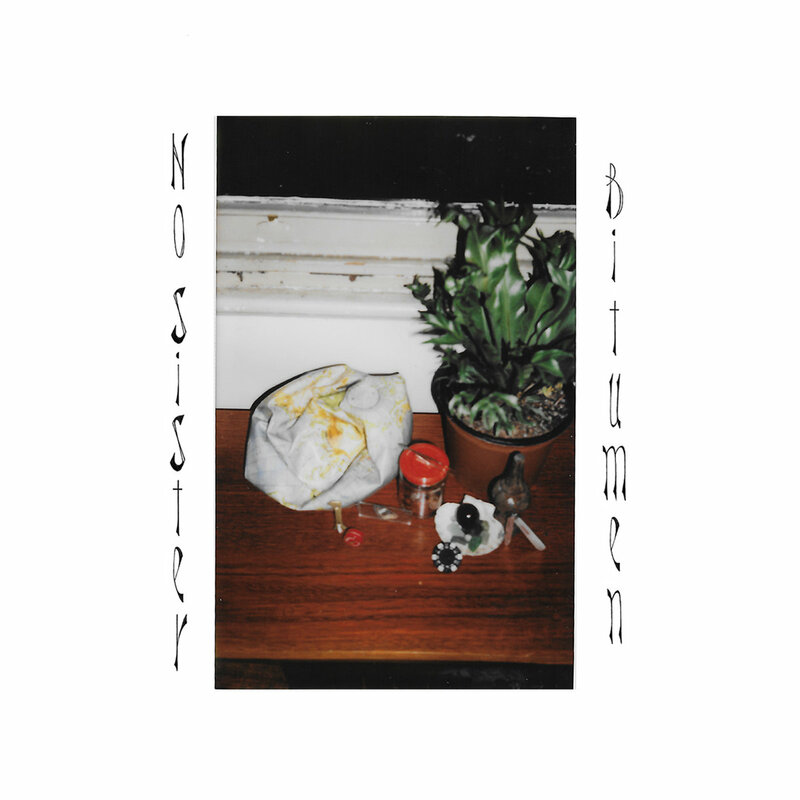 But the shimmering sounds have a weighty core, as the themes are loss and grief, occasioned by the death of the partner of the band's vocalist. It is engaging for every second of its six minute run, and a fitting tribute to its subject. The second song is the atmospheric, cinematic "Boarding Area". Holiday is the first single from Outerhope's upcoming LP, Vacation. The songs on Holiday has a special weightless quality that prompts repeated listens, and growing satisfaction. Outerhope are siblings Michael Benedicto and Micaela Benedicto, and they live in Manila. The single, which is available only as a digital download, is released by Shelflife, which also will release the album later this year. I don't know the fine people who comprise Spanish band Me and the Bees, but is seems that they want us all to be happy. Menos mal, their latest album title means "goodness", and they've packed the record with fifteen sunny indie pop tunes that conjure sunny days, warm sunny nights, smiling people riding Vespas and waving to other smiling people enjoying each other's company in an outdoor cafes. It seems just the sort of thing that Presidential Adviser Steve Bannon would hate, which is a pretty good way to know that it is very good. Adept pop craftsmen, the band knows that delivering the goods means short songs, sharp hooks, sweet vocals and soaring choruses. With the three core members trading lead, most songs ending before the two-minute mark and sweet earworms for arrangements, delivery is made with a flourish. And the extra goodness (or menos mal) is that this band provides a pretty robust and crunchy instrumentation to carry the tunes. I would bet they are a very good live act. We highly recommend spinning these tunes, but you might want to put on your sunglasses. Me and the Bees are Esther Margarit (bass/vocals), Veronica Alonso (drums/vocals), and Carlos Leoz (guitar/vocals). "Regular contributor" Guille Caballero assisted by playing keys. 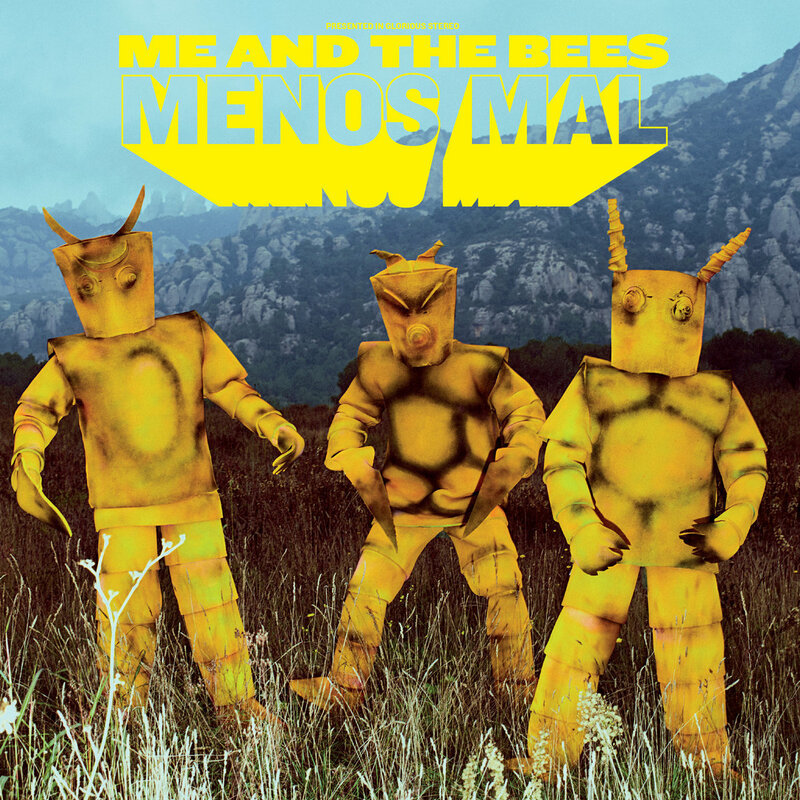 Menos mal is out on April 7 in vinyl, CD, and digital formats via La Castanya. 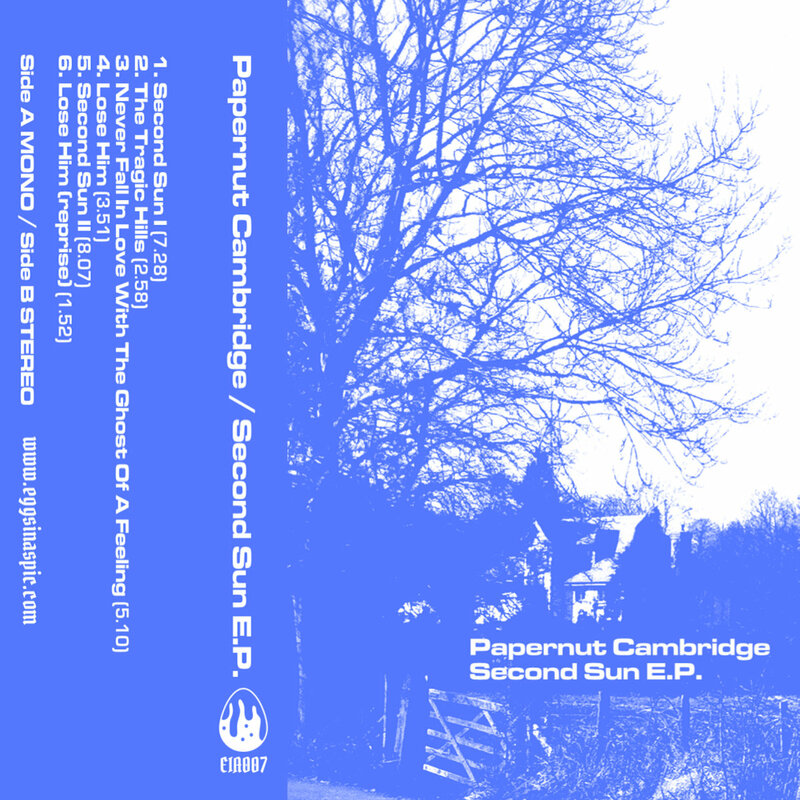 Today's first feature is focuses on the Second Sun EP by a UK collective known as Papernut Cambridge. The record is comprised of six songs of psychedelic pop, on some tracks unabashedly recalling the languid, pastoral psychedelia of decades past (e.g. "Second Sun") and on others injecting indie rock elements (e.g. "Lose Him"). It is an entertaining, well crafted and rewards multiple listens. Papernut Cambridge is helmed by Ian Button, formerly of Death in Vegas and Thrashing Doves. Other contributors include Robert Rotifer, Robert Halcrow, Ralegh Long, Darren Hayman, Jack Hayter, Citizen Helene, Emma Winston, and Mary Epworth. Second Sun EP is out now in cassette and digital formats. See the Bandcamp link below for details and a full stream of the album. You deserve to have been told about this album sooner. And the band most certainly deserved to have me tell you about it sooner. But here we are, two months after the release date and I'm finally publishing the feature on Everything Fades To Blue by EWAH & The Vision Of Paradise. From the opening notes of opening track "As the Sun Goes Down", with the twangy desert rock guitar and cavernous percussion, I was happy to be in the world conjured by the band. It is an album of wide open spaces, of light and dark, and reality and memory. The Tasmanian band's vehicle is a mix of new wave synths layered over solid rhythm section, while tremolo and saturated guitar and pop vocals weave the melodies and the haunting stories. Listeners may detect echoes of PJ Harvey, The Triffids, and Bat for Lashes, but ultimately the album sounds like nothing else. And once you try it, I suspect you'll get to know it well. It is that king of record. The songs originally were written for electronic instruments. But EWAH recruited a rock band dubbed The Vision Of Paradise to recast the songs, and the result is epic post-punk with a scope as wide as the Australian skyline. EWAH plays the electric guitar and sings. The Vision Of Paradise are Charles Donnelly (keys), Stuart Hollingsworth (bass), and Paul Brooks (drums). Everything Fades To Blue is out now in vinyl and digital formats. See the Bandcamp link below for details. And while you are going that, do yourself the favor of listening to the entire album. It is well worth your time, and worth of a spot in your musical library. Armellodie is 10 is out now in digital and CD formats, and also is offered as a limited edition CD, T-shirt and tote package.